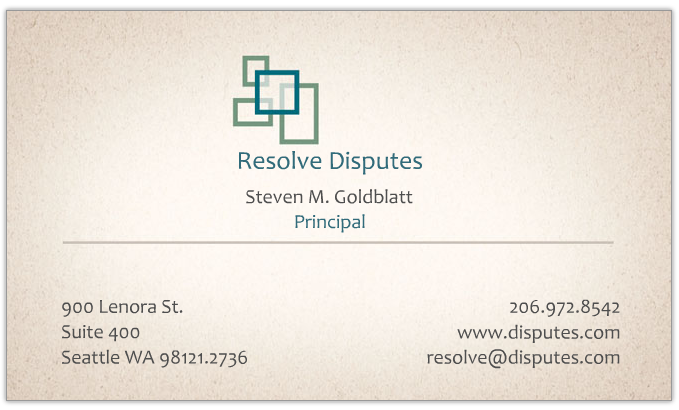 and attorneys: dispute resolution board, project neutral, mediation, arbitration. 19 Oct 2018 © 1995-2018 SMG. All rights reserved.